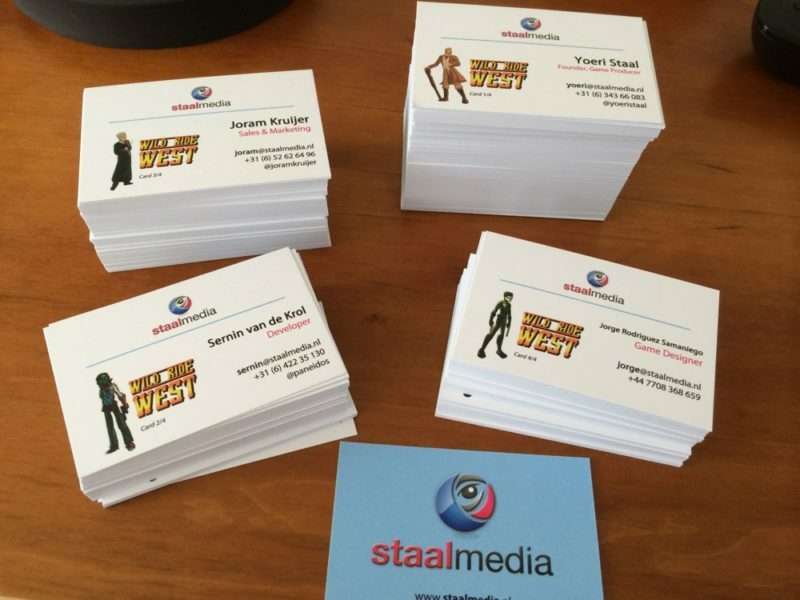 StaalMedia will be present at Casual Connect in Amsterdam on February 11-13. 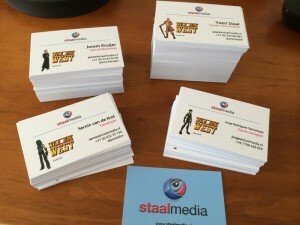 Each member of the 4 man team will carry their unique business card, each with a different member of the Wild Ride West cast. This makes the business cards double as collectible cards, and you can collect all four. Not all are equal in rarity, so get them in time!